Arsenal reportedly had spies at the Veltins-Arena last Thursday night for the 2-2 Europa League draw between Schalke and Sparta Prague according to the Daily Mirror. 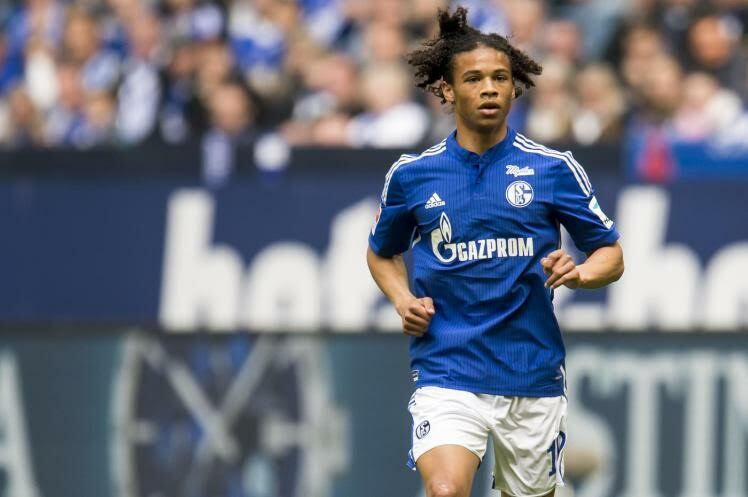 Gunners boss Arsene Wenger had sent his scouts to watch Bundesliga sensation Leroy Sane ahead of a potential January transfer. 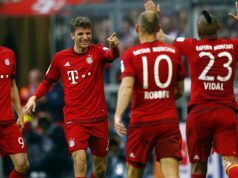 The 19-year-old German U-21 international midfielder is a player that Liverpool manager Jürgen Klopp is also interested in, and it is easy to see why after having watched him score seven goals in nine games for club and country.